Table Talk with C and C: Shout Out Linky Party! 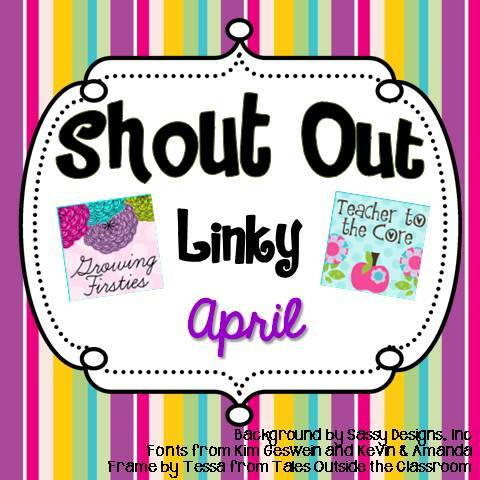 This week I am linking up with the "Shout out Linky Party" from Growing Firsties! Carrie and I are still quite new to the blogging world and get excited about all the fun linky parties! What a great way to connect with teachers from everywhere! I love seeing the new and latest activities that teachers create! I have definitely learned a lot through all of the wonderful and dedicated teachers out there! I first have to shout out to my dear friends over at Daily Learning to the Core. Amanda and I have known each other for a decade now and have both always had such a passion for teaching! She brought me into this wonderful world of blogging-teacher sharing- which I now am obsessed with! Amanda & Aylin co-write their blog and have wonderful ideas! They always have amazing ideas with technology and connect all of their cute fun filled activities to the Common Core Standards! Keep it up girls! I love coming to visit your site to check out the new and latest tech activities! 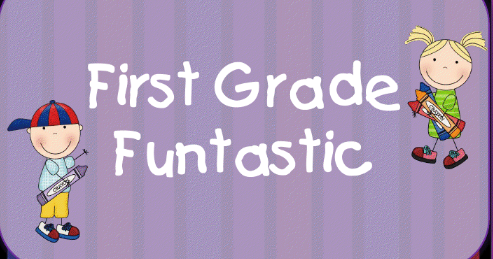 The next blogger I would love to shout out to is First Grade Funtastic! I am now Sarah's newest follower all because of this wonderful linky! Sarah has great ideas and focuses on various parts of the educational experience! I love her latest theme with "chicks!" I can totally remember when we did the unit on watching the baby chicks hatch when I was a kid! Wish we still did that in the school I teach in. I was trying to stay true to the linky requirements to find a blogger who had less followers than we did, but that was pretty tough since we only have 16! EeeeK! We are definitely still learning how to connect with others. Sarah's latest post inspired me to put myself out there and start getting connected with other bloggers! I never really thought to ask other bloggers questions/advice/suggestions in helping me refine my teaching practices...Sometimes you just forget that the people behind these blogs are just the same as me and want to share their ideas and help others! I am very excited to start my new journey in the blogging world! Thanks ladies for all of your inspirations!! Just found your blog through this linky party! I'm excited to be your newest follower! Thanks so much for the shout out- totally made my day! You girls have so many great ideas too and I love reading your posts! Thanks for the info. about the linky!